Kirsten is one of Guide Post’s associate editors. She is passionate about life sciences, drawing and creative writing. She enjoys listening to alternative music, binge watching Netflix shows and reading good books. 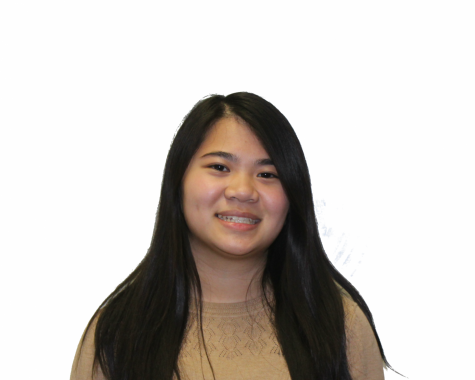 She is also an avid member of Best Pals and Key Club, and participates in Girl’s Varsity Swimming and Fencing. When she is not stressing out or complaining about the amount of work she has, she is most likely taking a nap and messing up her sleep schedule.